Things like large grocery chains promoting 'buy local' etc. I see both positive and negative in this. It's not greed at play here or lack of general desire to grow accessible local, quality, organic food for everyone. It's sheer economics both internally and externally. 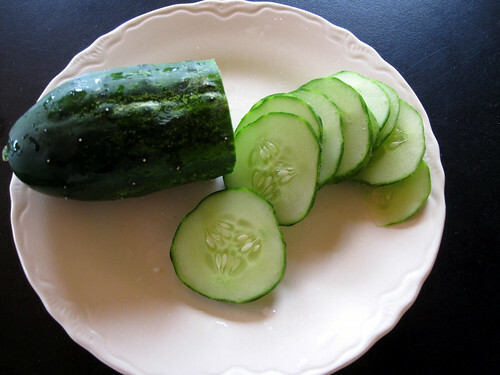 It's hard to convince someone that it's better to sell a cucumber for 50 cents when there is someone out there that will pay 2 dollars and if they grow polka dot cucumbers in the same space someone will pay 4 dollars for it. For many growers it's choice between having good food on their own tables and someone elses. MeFite Jalliah on why being a farmer and wanting to provide food for low income folks is challenging.